Why Get Your Vehicle Serviced At A Nissan Dealer? Let’s face it – no one enjoys taking their vehicle to the shop. 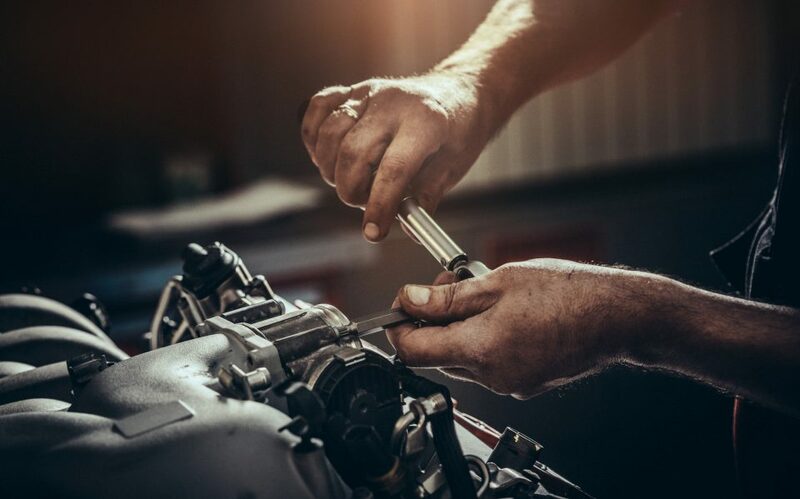 Just the thought of taking your car in for routine maintenance and repair services calls to mind time and money you don’t want to spend on such mundane (though necessary) things like auto care. But as a responsible driver, you know that the safety of you and your passengers depends on your vehicle being at the top of its game every time you take it out on the road. With that in mind, you make an appointment at your service center. That’s a great gesture, but it’s also worth noting that if your beloved vehicle is a Nissan, then you should make sure you don’t trust it to just any service center. Take it to Nissan experts. It’s easy enough to find an auto service center that boasts of its low prices and quick service. But how do you know if you’re getting the top-quality work you want for one of your most prized possessions? If you trust your vehicle to a Nissan service center, you can count on it. Service centers at Nissan dealerships staff technicians with comprehensive expertise on these vehicles as well as all the right tools and specialized knowledge of how your Nissan functions. So regardless of what services your Nissan needs, the professionals at your favorite Nissan dealer’s service center are uniquely well qualified to handle them. In addition to benefiting from the expertise of service pros at your Nissan dealer, you’ll also be glad to know that any parts installed will be specifically designed for your Nissan. That means Original Equipment Manufacturer (OEM) parts, which are factory-designed and carry the assurance of unbeatable quality. One of the reasons many people put off taking their vehicle in for service is that they fear the costly repair bill. If you’ve ever gotten hit with sticker shock at your automotive service facility, then you understand the temptation to procrastinate maintenance and repair on your Nissan, even when you know it’s needed. But a small problem can quickly become a big problem, and a costlier one, so tackling it head-on is always the best way. Nissan recommends a specific maintenance schedule for their vehicles, and following it to the letter is the best way to ensure your Nissan will continue serving you well for many miles to come. And here’s the good news for Nissan drivers in and around Panama City Beach and Pensacola, FL: The service center at Lee Nissan Fort Walton Beach has great service prices every day. And we also offer an excellent array of valuable service and parts coupons that can save you even more of your hard-earned money! Schedule your service appointment online, and then trust your Nissan to experts who know exactly how yours is supposed to operate. We will get you back on track quickly, completely, and affordably.